Have you ever walked past an abandoned building and wondered what was hidden behind those locked doors? Heritage Open Days (HODs) unlocks the secrets and stories concealed within the walls of our beloved buildings for a four day nationwide festival which runs from 10th-13th September. As this year is ‘European Industrial and Technical Heritage Year’ we think it’s important to honour and revive once significant industrial sites which often lie forgotten and unexplored within the landscape. 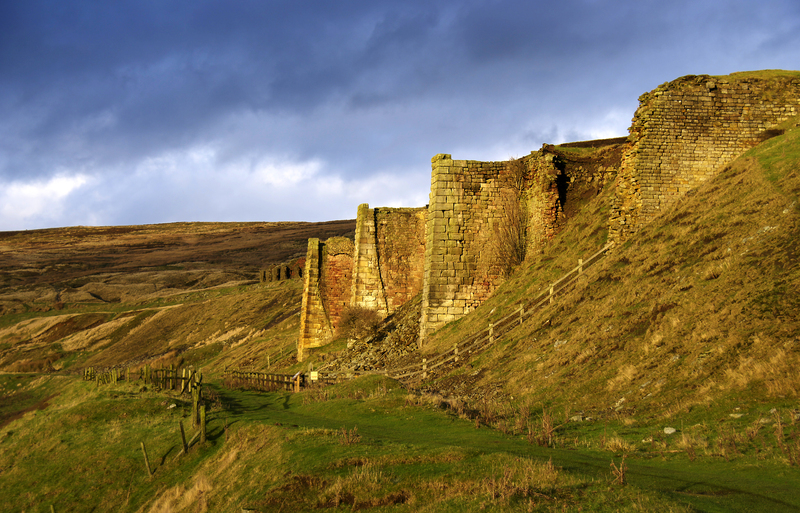 North York Moors National Park Authority is running guided tours which explore the lasting legacy of the area’s industrial heritage. ‘Trailblazing Rosedale’ and ‘Trailblazing Grosmont’ tell the stories of the communities that developed during the Victorian period from the local ironworks, mines and brickworks industries. 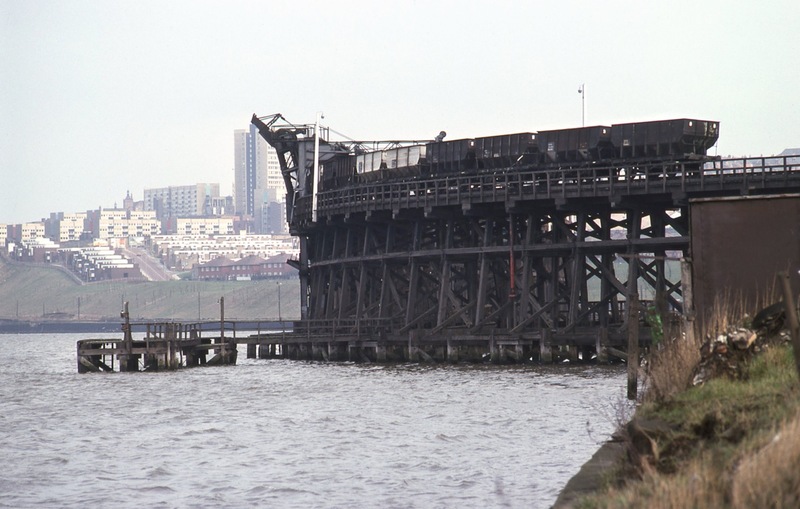 During the industrial revolution, Dunston Staiths was an essential component of the coal industry. Believed to be the largest timber structure in Europe, at its height, 5.5m tonnes of coal a year were taken by rail from the Durham coalfields and loaded from the Staiths onto ships waiting on the River Tyne. After falling into disrepair for decades, Dunston Staiths is celebrating its first opening season after recent restoration. Built by John Thompson in around 1829 and at 700 feet above sea level, this Grade II listed tower is the highest building and view point in Harrogate. Until 1991 it had been left in a state of neglect, but has now been carefully restored. 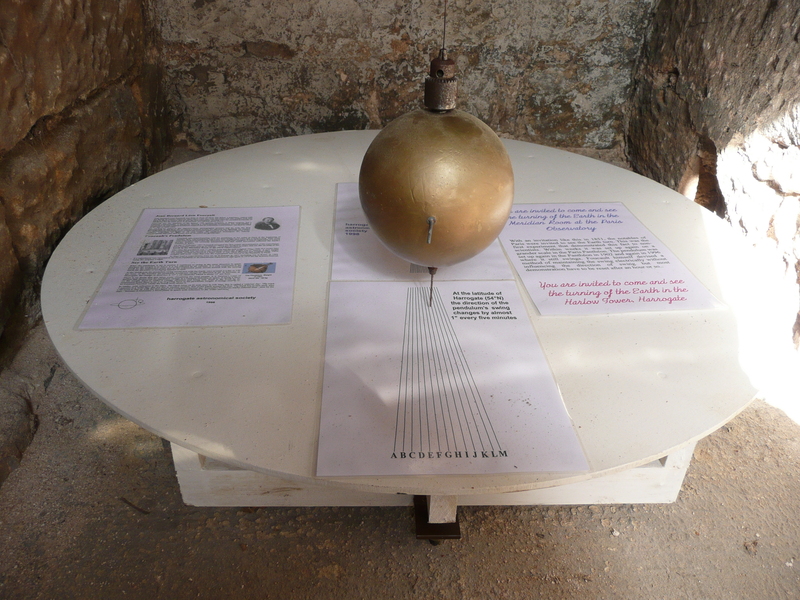 The tower, which is not usually open to the public, is home to Foucault’s pendulum a simple device conceived as an experiment to demonstrate the rotation of the Earth. From here you can enjoy the spectacular views of the surrounding countryside… provided you are prepared to climb the 100 steps to the top! Discover Redruth’s revived industrial past with a hub of activities as it celebrates the ‘International Mining & Pasty Festival 2015’. As part of the celebrations, enjoy a free guided classic coach tour to a variety of sites including East Pool Mine. 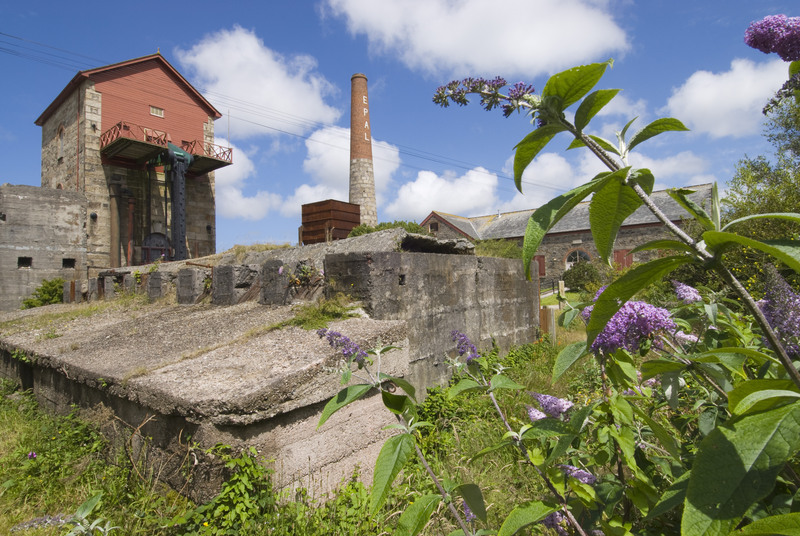 At the very heart of the Cornish Mining World Heritage Site sit two great beam engines, developed by the Cornwall born mining engineer Richard Trevithick and originally powered by high-pressure steam boilers. The Nottingham Industrial Museum, run by a team of dedicated volunteers, contains a unique collection of working steam and diesel engines. It also has a collection of exhibits reflecting a number of local industries, including textiles, motorcycles and cycles. 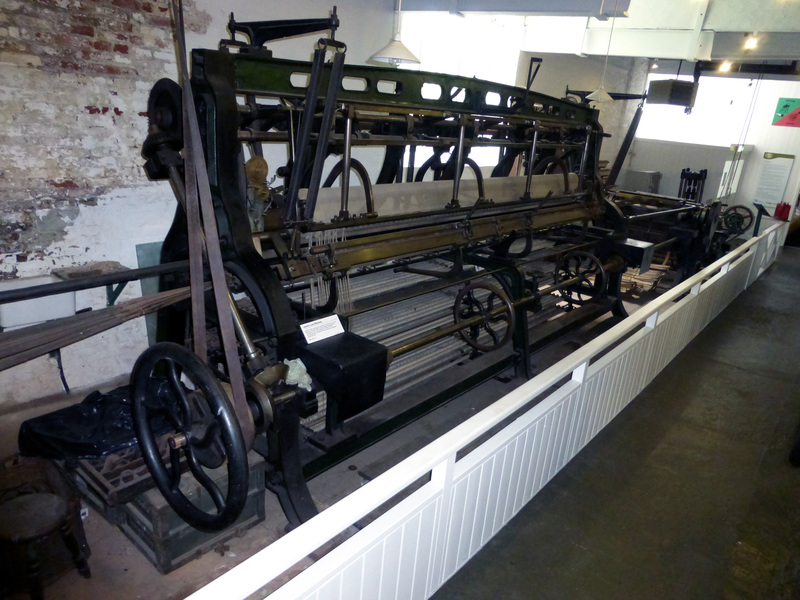 Join an exclusive tour especially for Heritage Open Days about the industrialists and their contribution to making lace the important industry it once was in the Nottingham area. The Museum of Royal Worcester holds over 10,000 ceramic objects in its Georgian, Victorian and 20th century galleries. 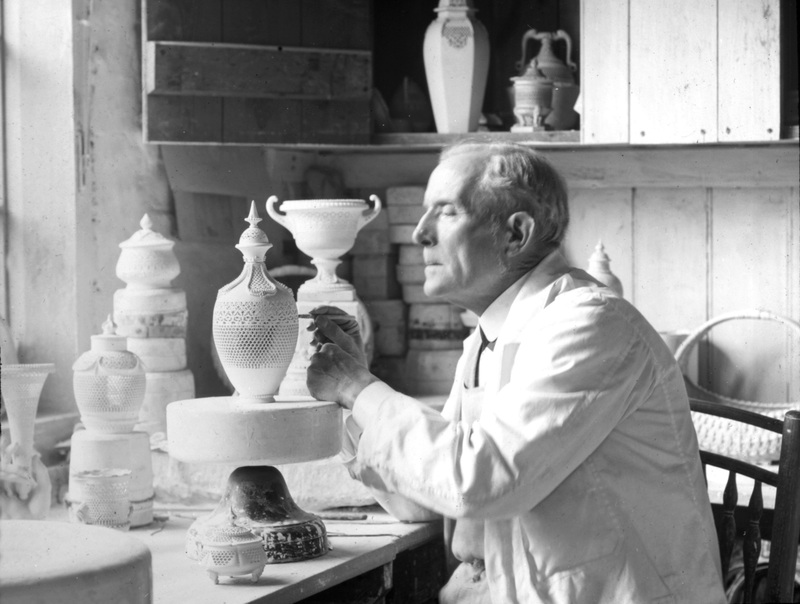 During Heritage Open Days discover this unique collection for free and explore the royal connection to kings and queens around the world who have owned Worcester porcelain. South Foreland Lighthouse perched on top of the white cliffs of Dover, has a fascinating technological story to tell: a beacon of safety – guiding ships past the infamous Goodwin Sands. 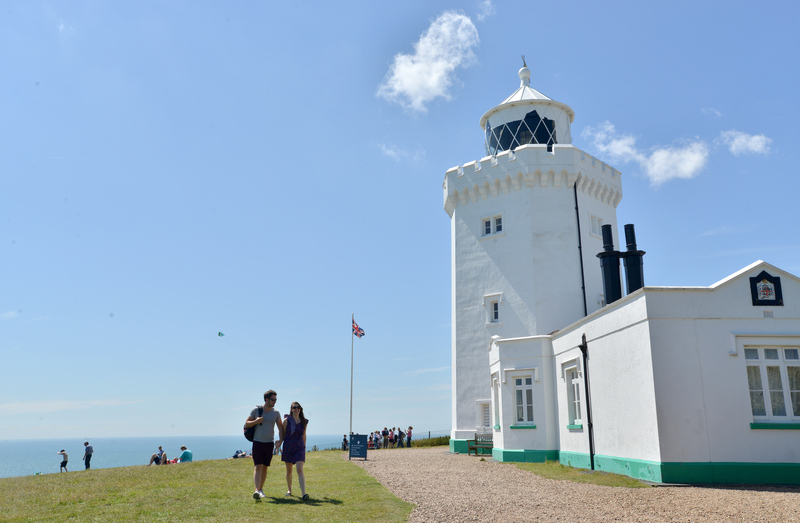 It was the first lighthouse powered by electricity and the site of the first international radio transmission, enjoy a guided tour up the lighthouse, or simply take in the stunning views from the top of the White cliffs across the English Channel to France. Industrial Heritage doesn’t just have to be about the past; WWF UK’s Living Planet centre is an outstanding example of future thinking. 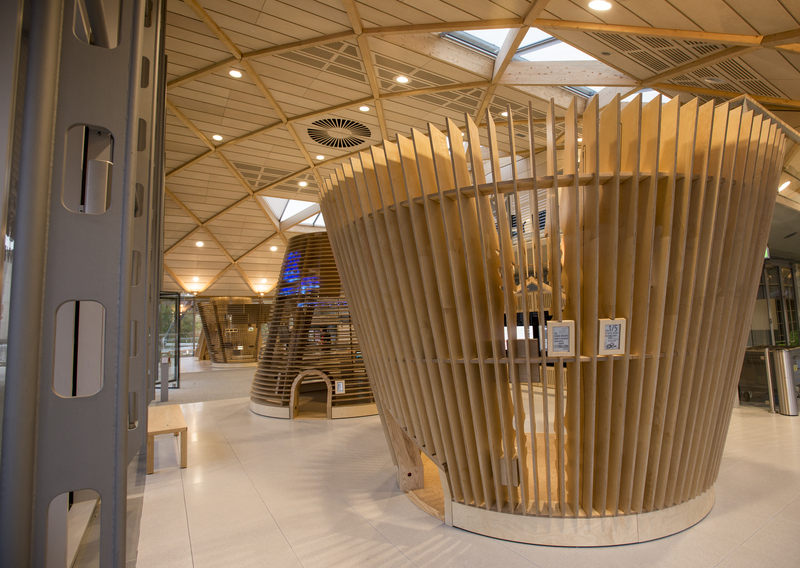 The centre, which recently won a RIBA award, is a state of the art building which uses sustainable design, materials and technology, with minimal environmental impact. Featuring four interactive zones, the WWF Experience is an exciting exhibition that brings to life the secrets of the natural world, and the threats it faces. A great day out for the family! Salt production in mid-Cheshire was a thriving industry; local towns were shaped by its presence and the products exported to countries all over the world. 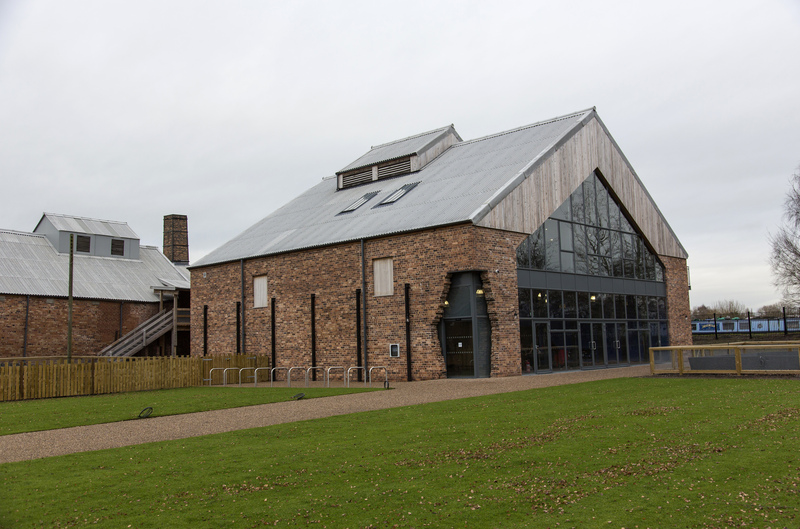 For the first time heritage sites across Northwich, the hub of Cheshire’s salt industry, including the Lion Salt Works, a restored open-pan salt making site will open for free with exclusive access to restricted areas for the Northwich Heritage Day. 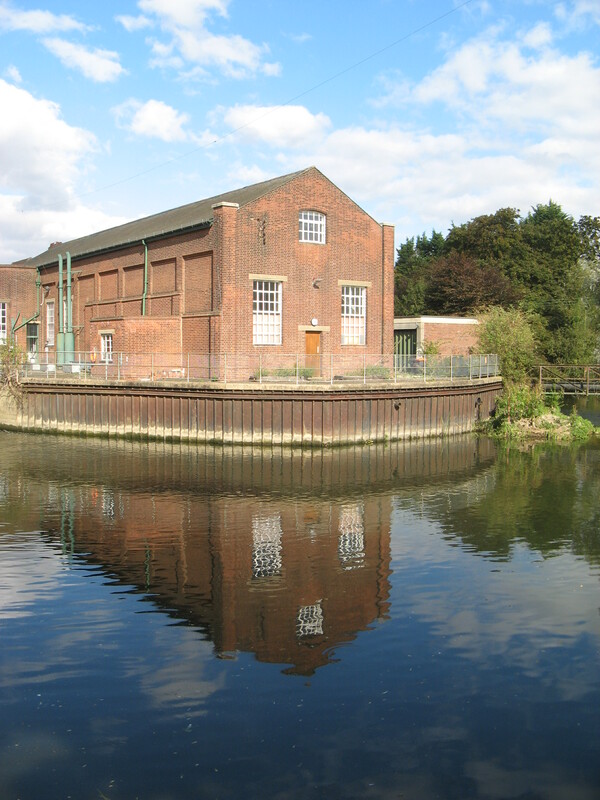 Sandford Mill is Chelmsford’s old waterworks, situated on the peaceful River Chelmer. In the waterworks buildings Chelmsford Museum stores its industrial collections and archives, usually hidden away, these collections are opened up for Heritage Open Days visitors as the Mill is transformed into a free museum. Go to the Heritage Open Days website for lots more places taking part all over the country. Have you ever walked past an abandoned building and wondered what was hidden behind those locked doors? Heritage Open Days (HODs) is all about unlocking the secrets and stories concealed within the walls of our beloved buildings during this four day nationwide festival, which runs from 10th-13th September. And as this year is ‘European Industrial and Technical Heritage Year’ we think it’s important to honour and revive these once significant sites which often lie forgotten and unexplored within the lanscape. Here’s a taster of 10 intriguing industrial sites that you can visit during HODs. Historic England contributes over £120,000 towards the running of this event.